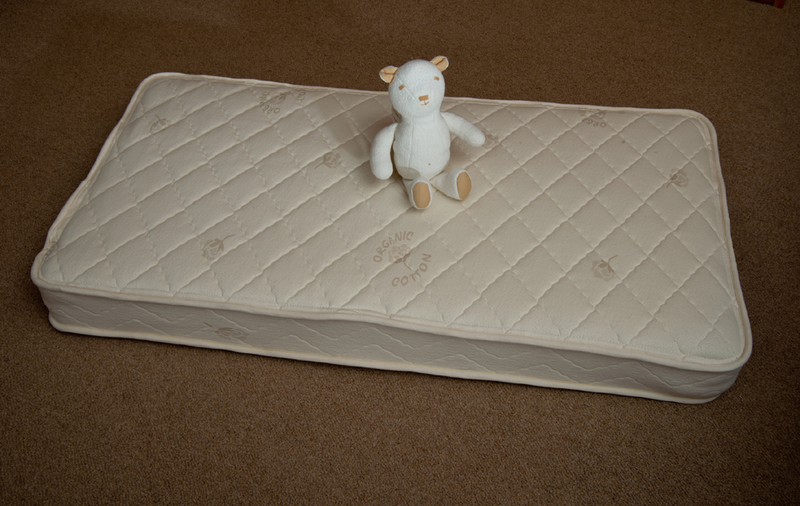 Home / General / Organic Cotton Baby Mattress Provides Sound Sleep To Your Baby. Organic mattresses are made out of all-natural, non-toxic materials that are free from the harmful chemicals usually associated with synthetic mattresses. When it comes to your baby’s crib, you want only the best and safest materials that will not cause any harm to their health and development. Organic baby mattresses are non-toxic and they offer extreme breathability so that your baby can be kept cool or warm, depending on the weather. Organic mattresses are also the preferred choice by new parents because they offer a great deal of health benefits. The organic choice allows for fewer occurrences of skin irritations and allergies, along with respiratory problems, which can greatly affect the health of your developing child. Organically made mattresses are the healthy choice for babies and young children—something you should consider if you want your tot to have a restful sleep each night. Your baby’s mattress also plays a huge role in his or her overall sleeping comfort. If your child can’t seem to get the full dose of nightly slumber he needs, it may be high time to rethink your crib mattress choice and switch to an organic spread. 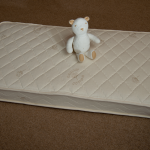 Certified organic crib mattresses are typically made out of layers of natural materials, ranging from combinations of wool, organic cotton, and natural latex. Organic mattresses, although significantly more expensive than your typical foam mattress, are extremely beneficial to the health of your child, making them a more practical choice, despite the price difference. Even combination material mattresses, such as those made out of layers of natural latex and wool are a better choice than their synthetic counterparts because of the dangers that flame retardant-soaked mattresses pose. If you want your child to experience comfort on a nightly basis, choose organic mattresses over synthetic mattresses to ensure a healthier, more comfortable sleeping surface.